For the last decade, DuckDuckGo has been giving you the ability to search privately, but that privacy was only limited to our search box. 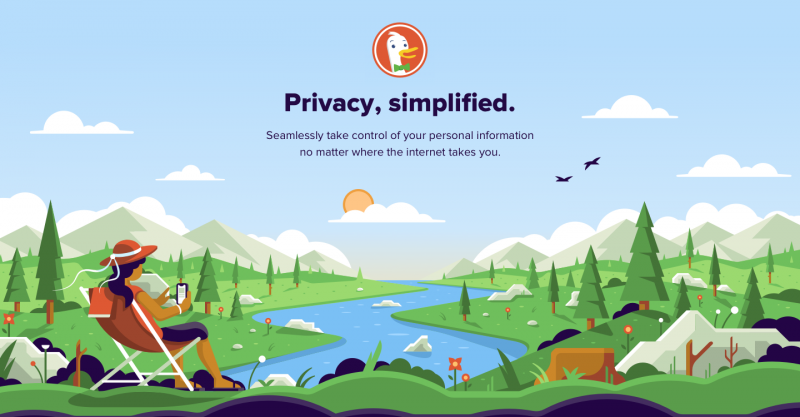 Now, when you also use the DuckDuckGo browser extension or mobile app, we will provide you with seamless privacy protection on the websites you visit. Our goal is to expand this privacy protection over time by adding even more privacy features into this single package. While not all privacy protection can be as seamless, the essentials available today and those that we will be adding will go a long way to protecting your privacy online, without compromising your Internet experience.